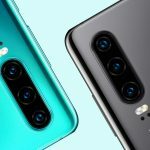 Read nextSamsung Galaxy S10e vs Huawei P30: which ‘cheaper’ flagship should you buy? As many as 30-million foldable smartphones could be in the hands of consumers by 2023, making up 5% of the premium smartphone segment, research by Gartner suggests. The data firm on Monday issued its revised global smartphone shipment foresight, suggesting that sales of traditional mobile devices — phones, ultramobile PCs and notebooks — will remain flat through to 2021. In total, global device shipments are set to top 2.21-billion in 2019, but won’t budge beyond 2.227-billion in 2020, and 2.19-billion a year later. 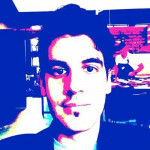 However, while consumers resist upgrading their devices or are bored with current offerings, foldable smartphones provide a possible new wave of excitement. “While Gartner analysts expect foldable phones to potentially re-inject innovation in the smartphone market, they are cautious about their short-term uptake due to trade-offs,” the company remarked. The research firm expects foldable smartphones to “remain a niche due to several manufacturing challenges” with manufacturers using these devices as form factor experiments. 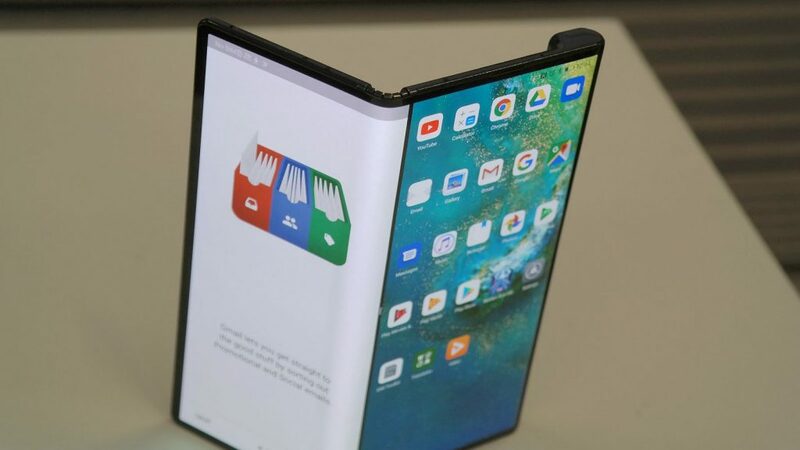 This year, the likes of Samsung — with its Galaxy Fold — and Huawei — with its Mate X — are expected to debut foldable smartphones in South Africa.